For some time I have had a big, red Butlins Ambassador badge at the side of my blog and I am conscious that I haven’t yet explained what it is. 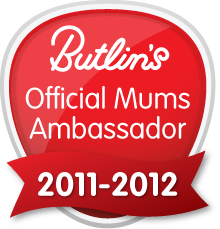 I have been chosen as 1 of 10 Butlins Mum Ambassadors. My girls are so excited because this means that we get to spend 2 3-4 night breaks at any Butlins camp. In return I blog/vlog about the breaks to share our experience with other mums. Growing up in Barry (Formerly a Butlins town) means that I have a bit of a soft spot for Butlins. I have fond memories of day trips to Barry and watching the Butlins cable cars travelling above Barry Island beach. In the late 1980’s the Barry Island camp was sold but remained open for a number of years under the name Majestic Holiday Camp. During this period I performed every Sunday evening in the Theatre of the camp with my local Theatre group, it was a great Summer. I’m probably a bit of a frustrated Redcoat at heart, it’s definitely something I should have done when I was younger. 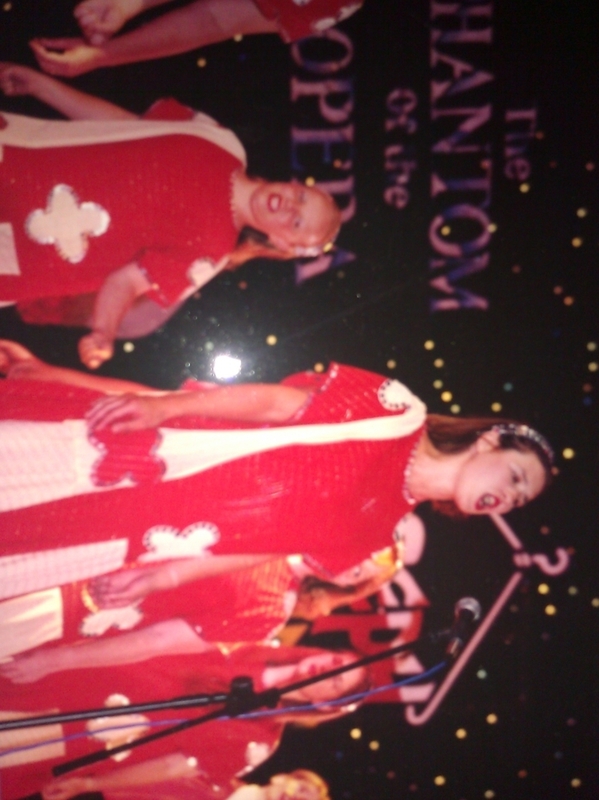 My other experience of Butlins came on a holiday to Skegness when I was 15 years old, with a friend and her family. The freedom that Butlins gave 3 teenage girls meant that we had a wonderful time and I wanted to return the following year. 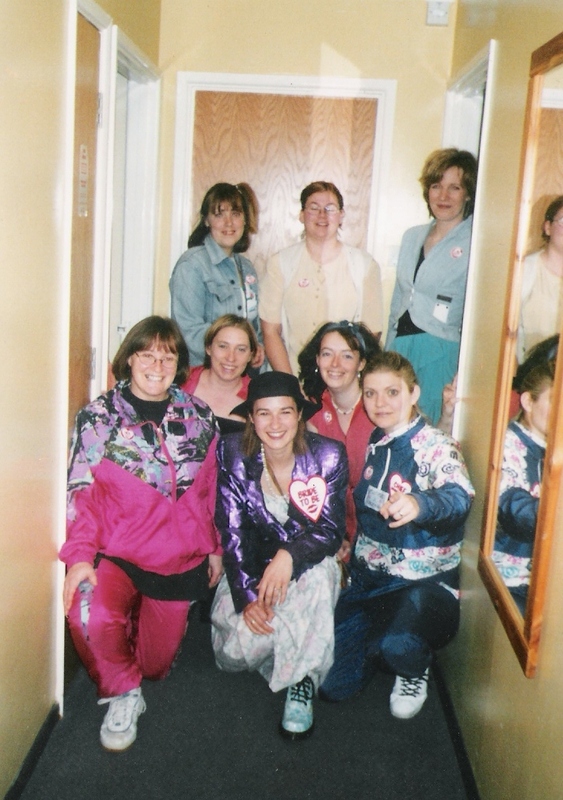 Finally I spent my hen weekend at an 80’s adult weekend at the Minehead camp. It is almost 10 years since I last visited Butlins and a lot of investment has been put into the camps since then. I am looking forward to seeing how much they have changed. We are taking our first break at Christmas. It will be great to have all the children’s entertainment laid on and to not have to shop for or cook a Christmas dinner. It will be great to have a break where we can just focus on the family. I’m looking forward to sharing our Butlins Christmas with you all and I’m hoping you will get to see a little of my 7 year olds fantastic commentating skills on the vlog. Ah, so wish I could have made the day, looks like it was great! 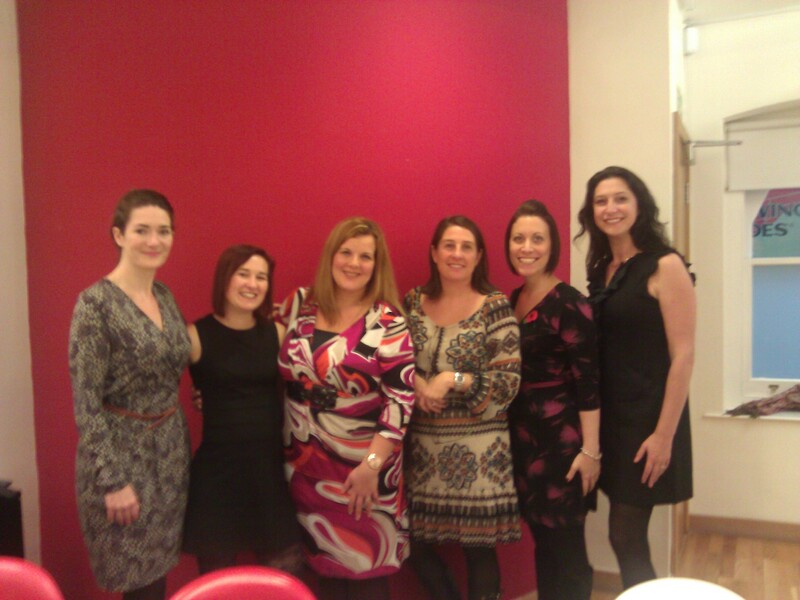 It was great to meet you Rachel- we had a lovely day!